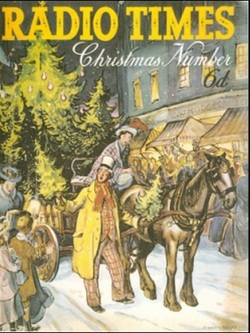 This Website is an unofficial site, and no infringement of copyright is intended. 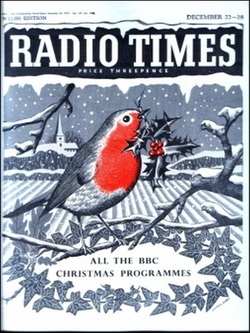 All of this site is to show my enjoyment of Christmas TV, and has no financial gain. 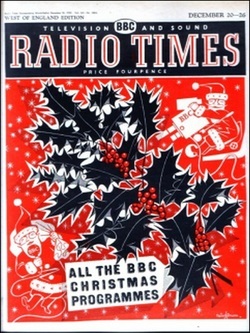 should be reported and it will then be removed IMMEDIATELY. 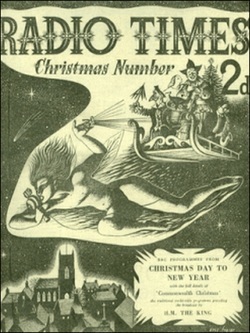 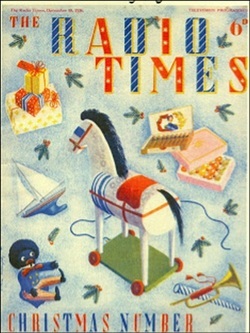 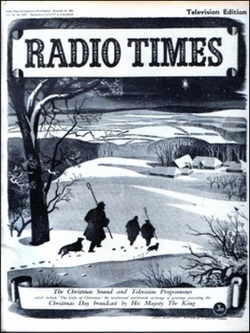 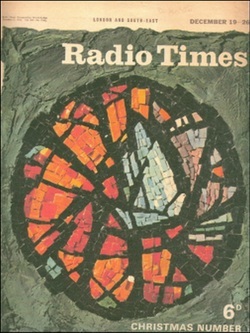 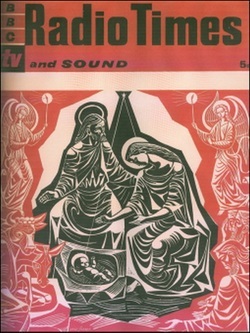 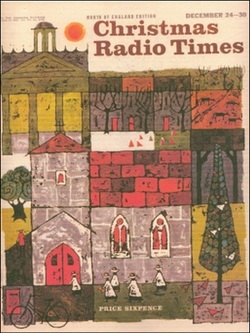 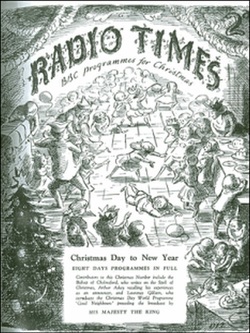 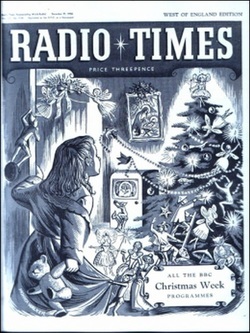 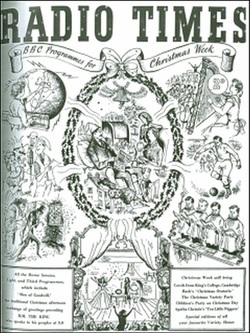 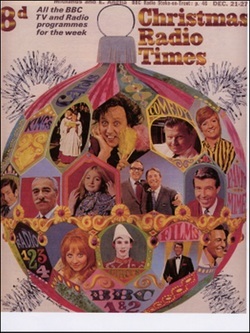 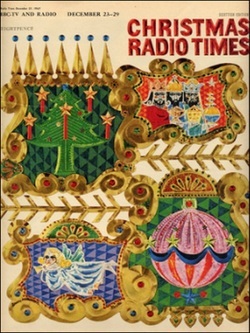 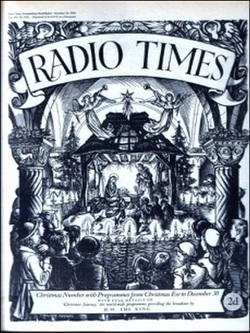 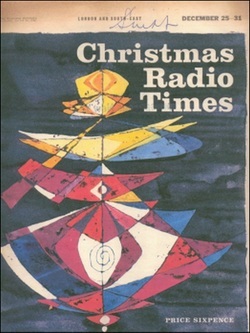 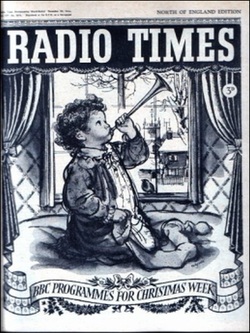 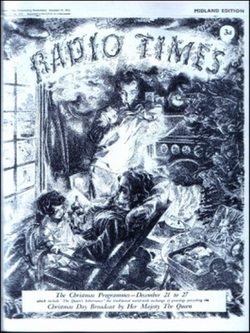 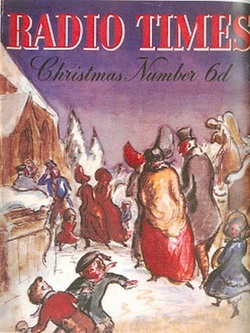 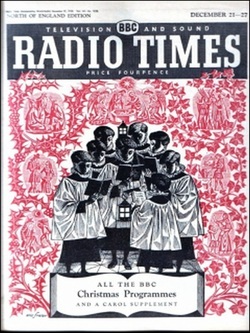 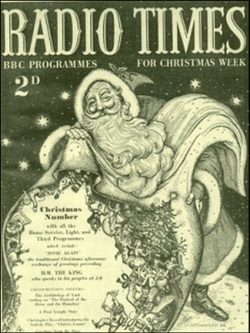 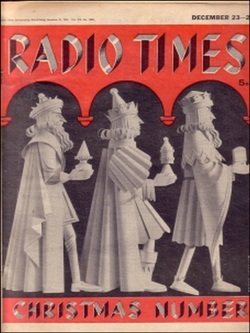 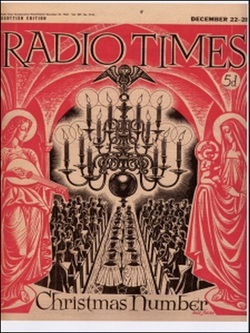 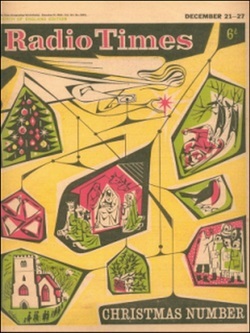 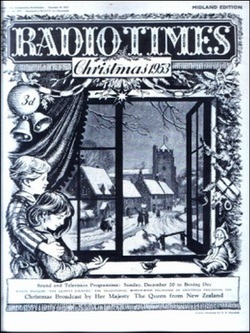 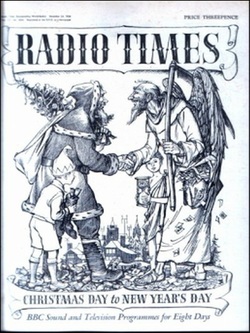 The Christmas Radio Times only covered one week until 1969 when the first double issue was published.